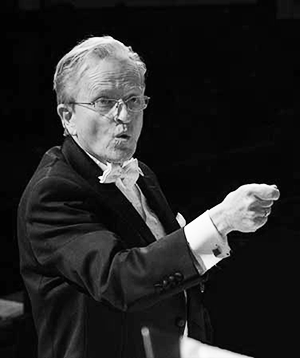 Founding artistic director of The Lakeside Singers, Robert Bowker brings a unique perspective as a conductor who has performed professionally as a classical soloist and choral singer under such notable conductors as Robert Shaw, Helmut Rilling, Andre Previn and James Conlon. As a background singer he has recorded with such artists as Barbara Streisand and Celine Dion. During a thirty-year career as a singer in recording studios he specialized in contracting and conducting singers for commercials, recordings and film. He has prepared the Lakeside Singers for ten performances with the Chicago Symphony Orchestra at Ravinia Festival. With Dr. Ron Combs, he is co-author of Learning to Sing Non-Classical Music, published by Prentice Hall. He has arranged and produced many recordings for jazz, folk and gospel artists as well as eight CDs for the Lakeside Singers. His choral compositions are published by Boosey & Hawkes and Roger Dean. 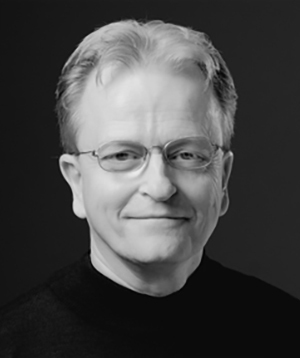 In addition to commissioned works for choruses, his original art songs for voice and piano, instrumental music and many choral and vocal jazz arrangements are available through his website www.robertbowker.com.